In addition to giving trainings, I (Marco) also have a lot of experience as a consultant. I often help teams on their way to make a flying start with Scrum. I also perform regular evaluations of Scrum implementations and help improve and scale up. 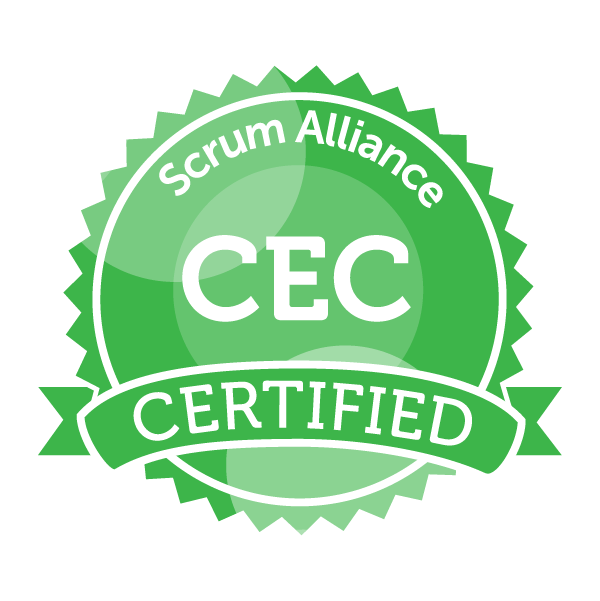 I am both Certified Team Coach (CTC) and Certified Enterprise Coach (CEC) and coach both teams and management. If you are interested in this, make an appointment by email to exchange ideas: marco@scrumtrainingcoaching.com.